Serving K- 5th. After-School Dance Programs. 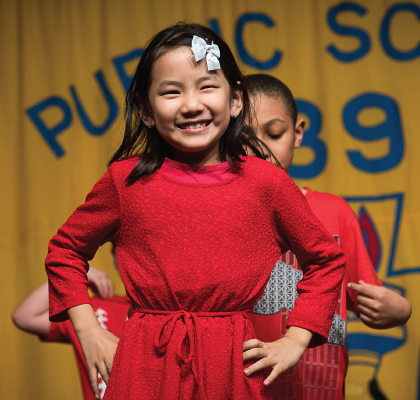 Funding for Notes in Motion’s arts partnership with PS 89 has been provided by a NYSCA grant. The Child Center of New York helps at-risk children and youth succeed in life. They provide family intervention, youth development, counseling and home visiting services that keep families healthy and intact.